A number of corporations provided seed money for the foundation behind Americans for Prosperity, a conservative group known to be closely associated with the billionaire Koch brothers that helped turn the insurgent tea party activism in 2009 into a movement. 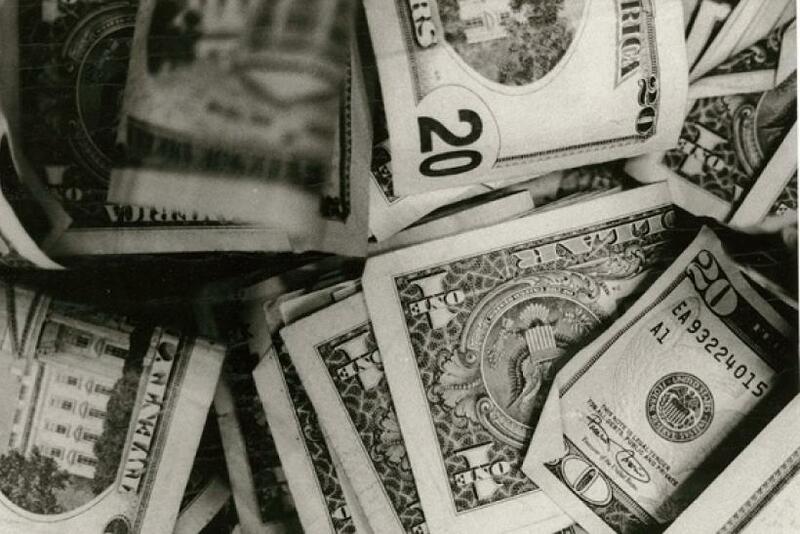 Due to current disclosure laws, Americans for Prosperity does disclose its donors, one of many dark money groups that pour millions into political activity without revealing its source. But a 2003 IRS Form 990 donor disclosure list, which was meant to remain private but was obtained by National Journal and published Tuesday, details who provided the initial funds for the group. 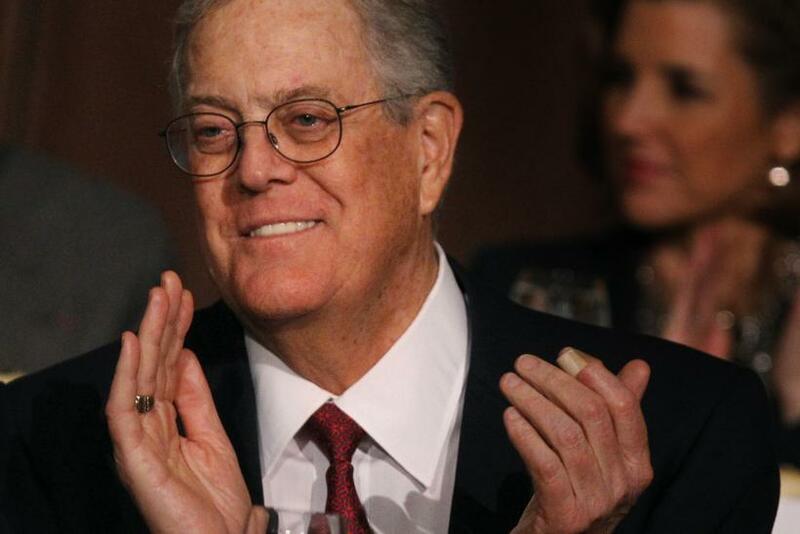 Unsurprisingly, David Koch was the top contributor, providing $850,000. But a number of major American companies also gave hundreds of thousands to the upstart conservative group. At the top of the corporate list is insurance giant State Farm, which gave $275,000, followed by much smaller donations from 1-800-Contacts, which gave $80,000, and Johnson & Johnson and Shaw Industries, which each gave $50,000. Ironically, as National Journal notes, Shaw, a Georgia-based carpet manufacturer, is owned by a subsidiary of Berkshire Hathaway, the company run by Democratic billionaire Warren Buffett. The 2003 form, labeled “Not Open For Public Inspection,” was apparently uploaded in error on a publicly accessible state attorney general's website. Perhaps coincidentally, a number of state attorneys generals, including New York’s Eric Schneiderman, have been working to force 501(c)(4) nonprofits – like Americans for Prosperity – to reveal their donors. A spokeswoman for State Farm told the Journal that since its initial donation, it has only given an additional $3,500 to Americans for Prosperity. "We support a variety of groups across the political spectrum in the interest of encouraging thorough discussion of issues of concern," the spokeswoman said. But State Farm did give a similarly large sum to the group that preceded Americans for Prosperity, according to a 2001 document also released by National Journal. The Koch-backed group that preceded Americans for Prosperity, a separate document reveals, also benefited from corporate donors in addition to David Koch. AFP grew out of the Citizens for a Sound Economy in 2004 after the earlier group split. The second document, from 2001, names General Electric as the largest corporate donor after Koch Industries to the Citizens for a Sound Economy Educational Fund, with $750,000, followed by Exxon Mobil with $275,250, State Farm, again, with $255,000 and Philips Lighting giving $100,000.